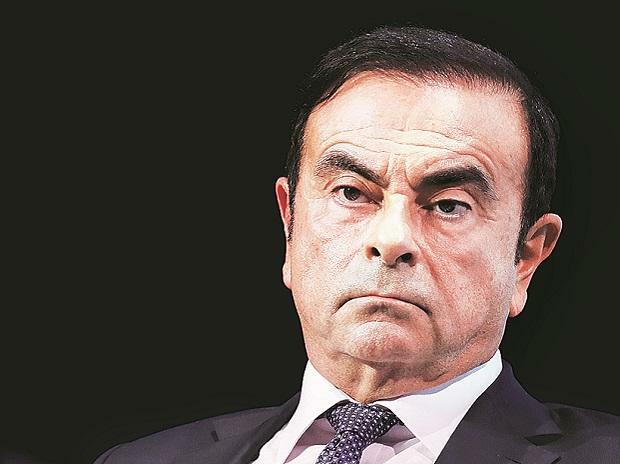 Carole Ghosn, wife of former Nissan boss Carlos Ghosn, has flown to Paris to appeal to the French government to help her husband and said the government "should do more for him", the Financial Times reported on Sunday. "I think the French government should do more for him. I don't think they've done enough. I don't think he's had enough support and he's calling for assistance. As a French citizen, it should be a right", she told the FT in an interview before boarding her flight out of Japan late on Friday.